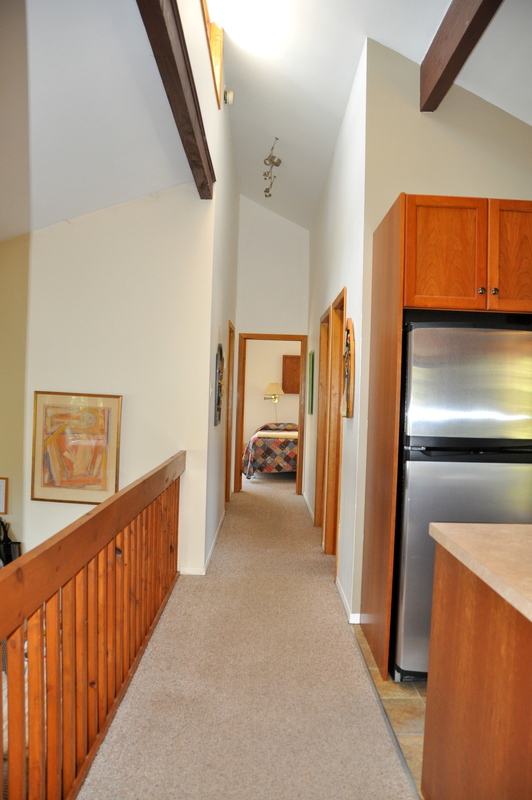 Welcome to this wonderful 1,100 sq. 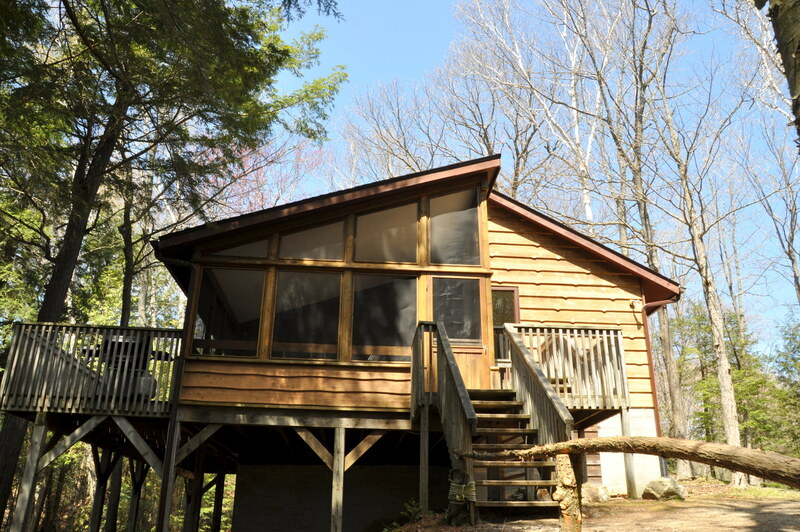 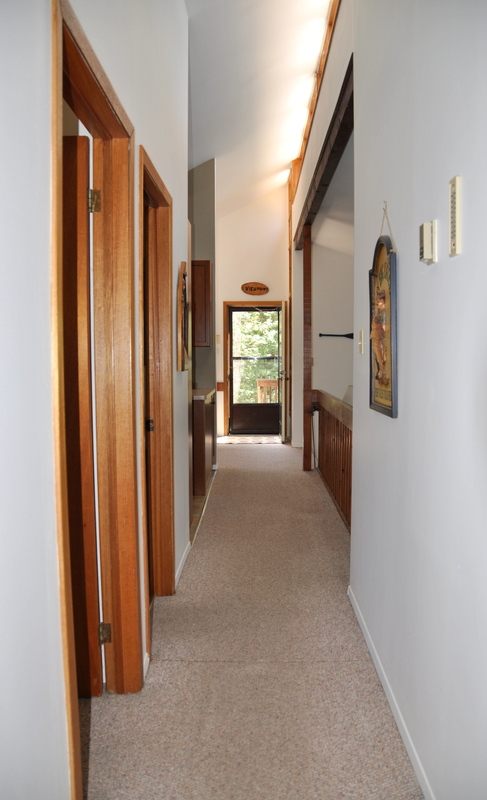 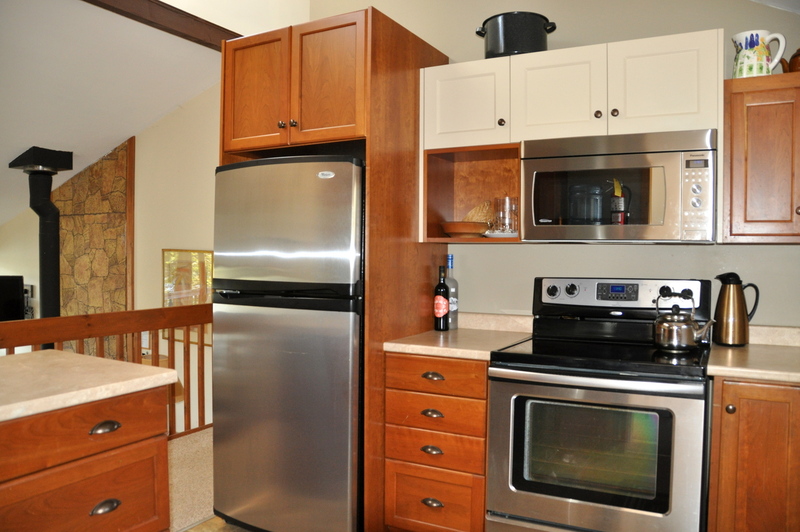 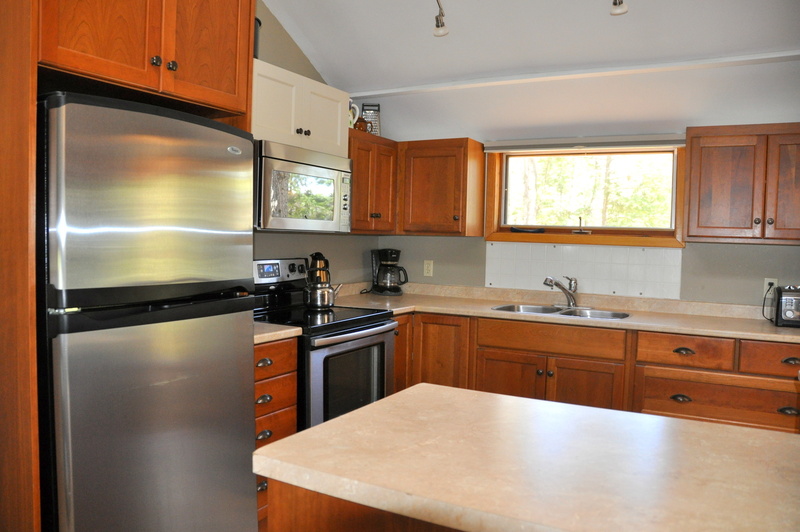 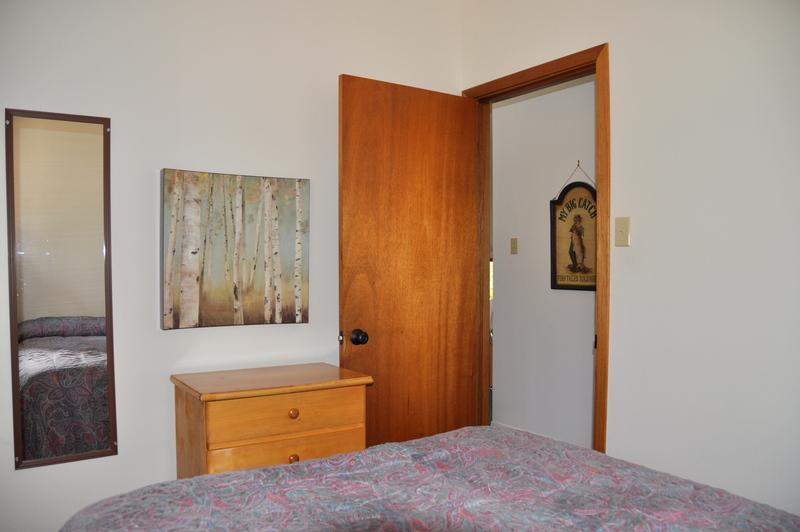 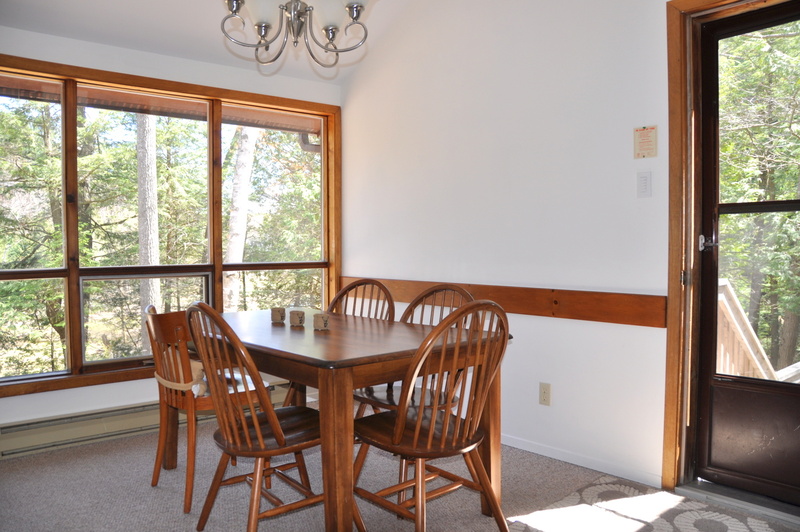 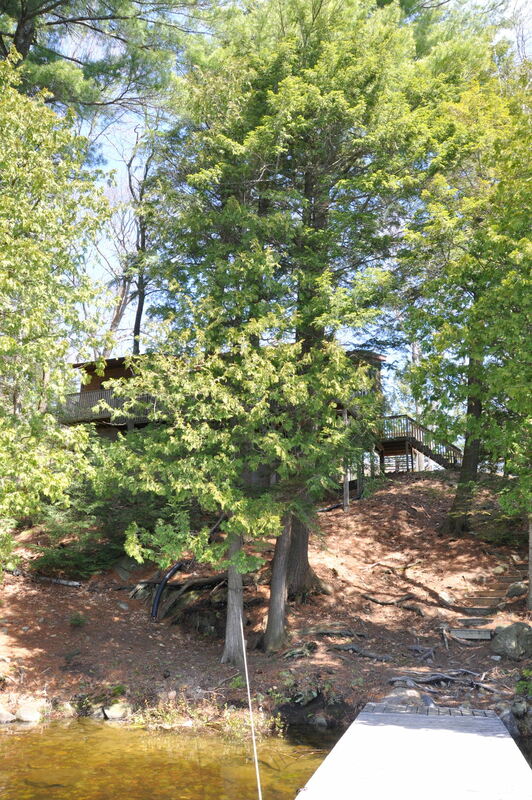 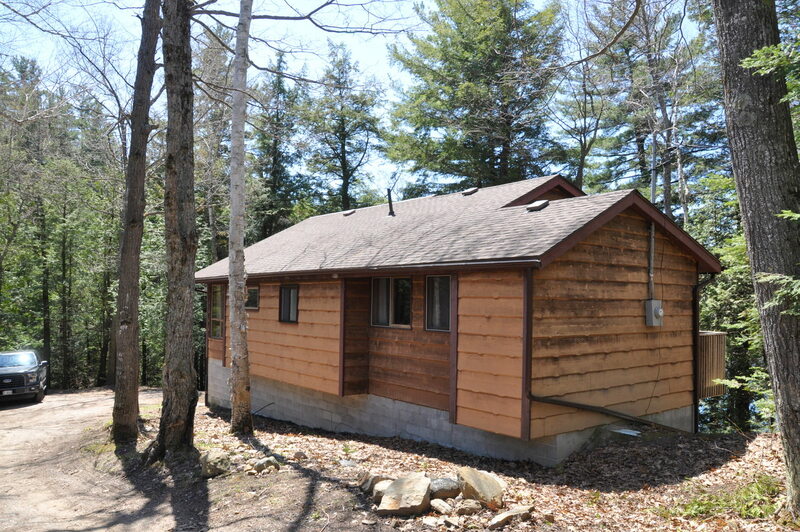 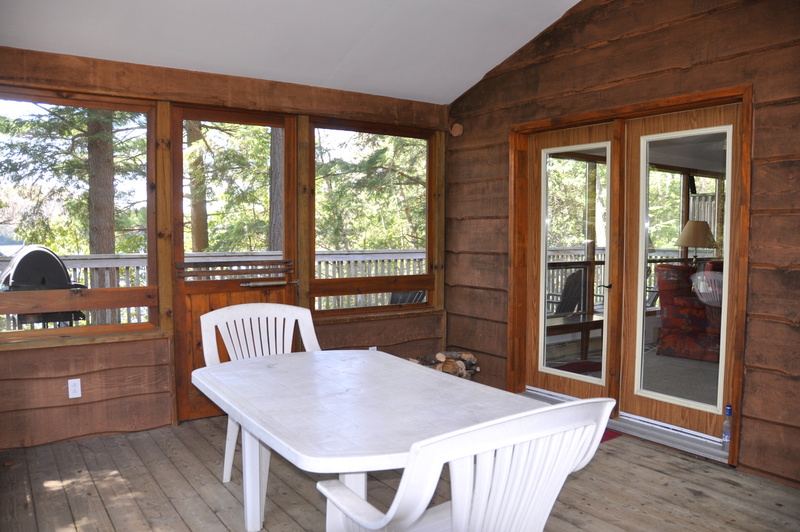 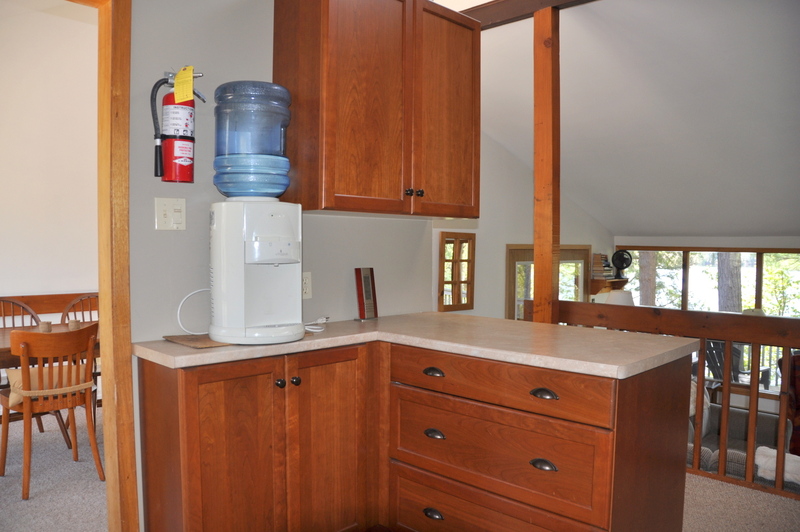 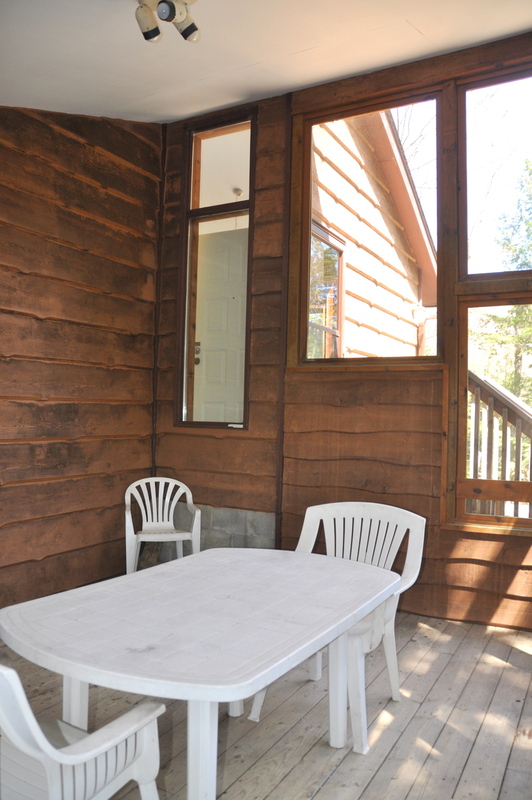 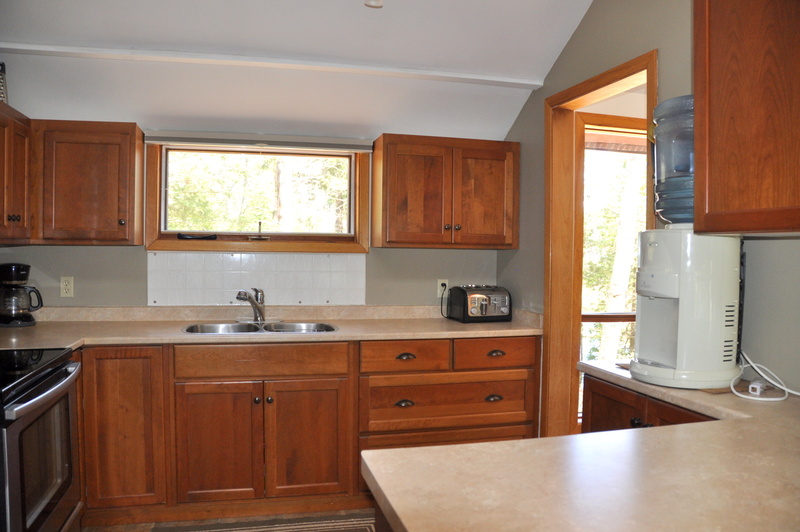 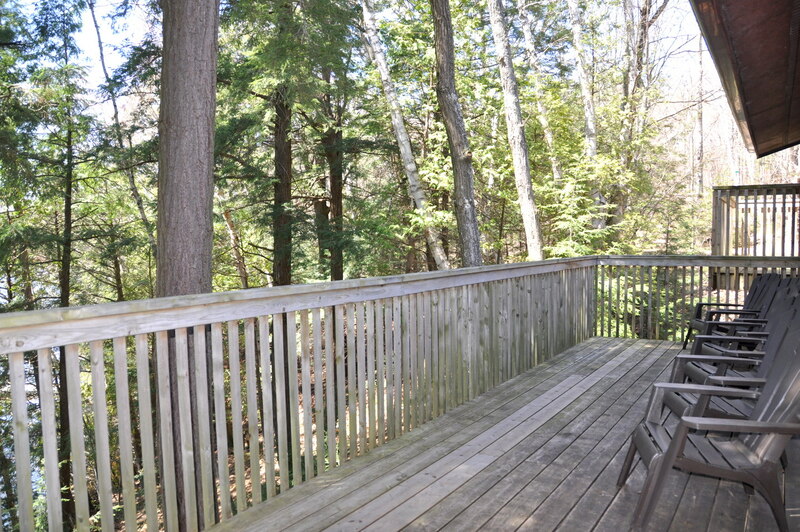 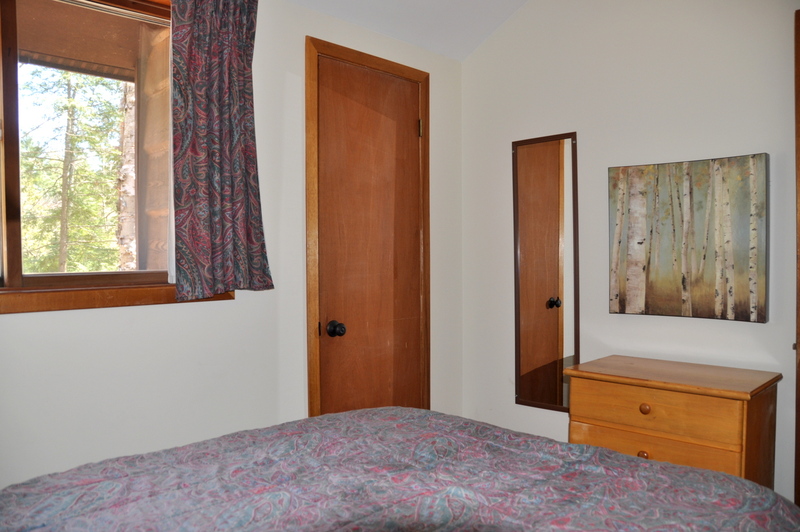 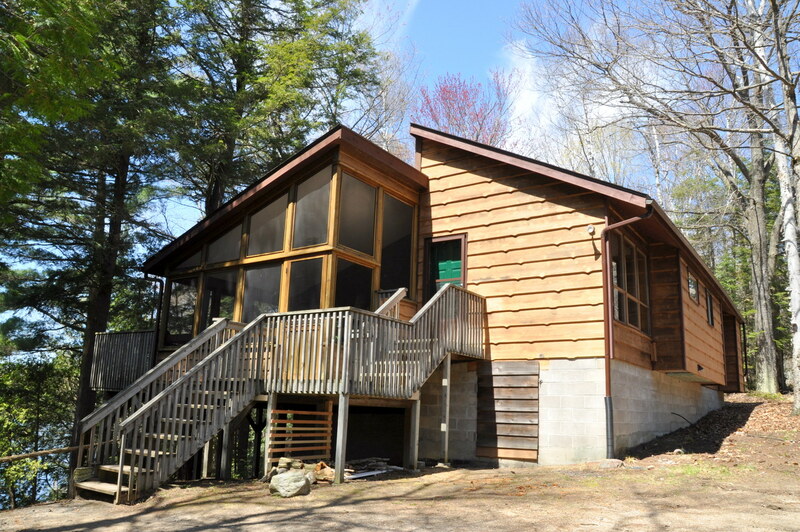 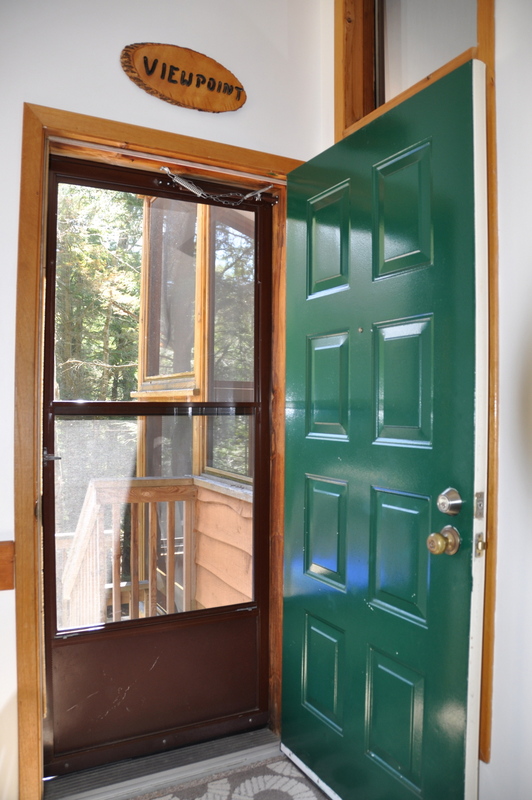 ft., 3 bedroom classic cottage, tucked into a well-treed lot on peaceful spring fed Otter Lake. 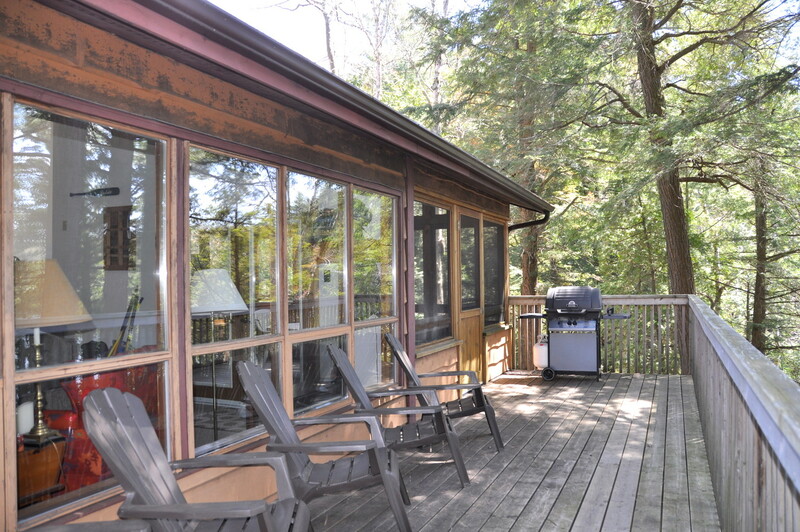 Not only is the lake waterfront beautiful but there is also access on the opposite side of the property to a pond and stream for curious young frog seekers and nature lovers. 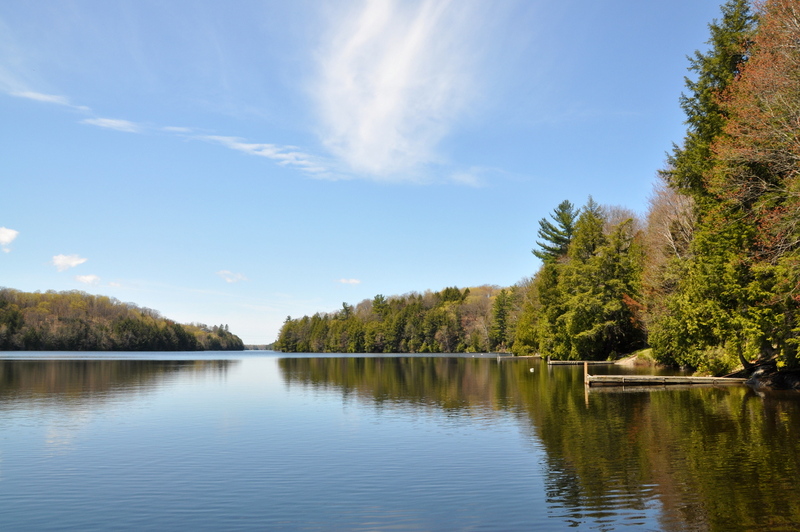 When you drive to the end of the private road and finally reach your destination, you will be pleasantly rewarded. 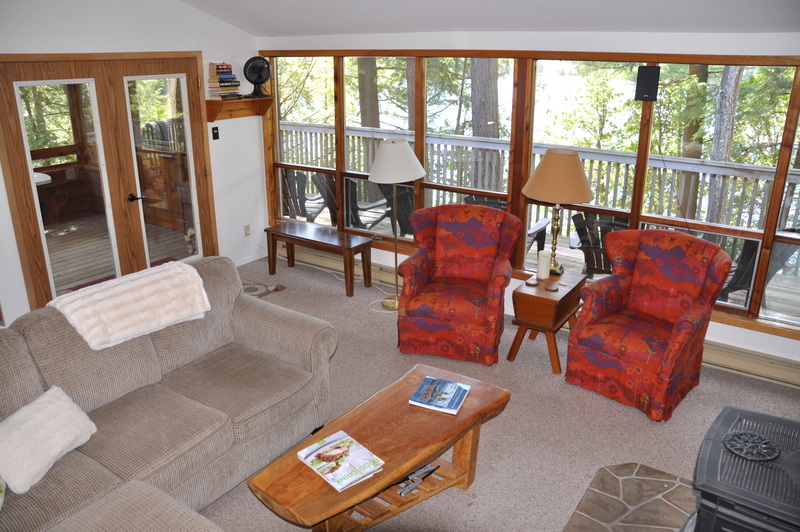 The cottage’s location at the extreme eastern end of the long arm of Otter Lake, in a quiet almost separate bay of the lake, provides amazing privacy. 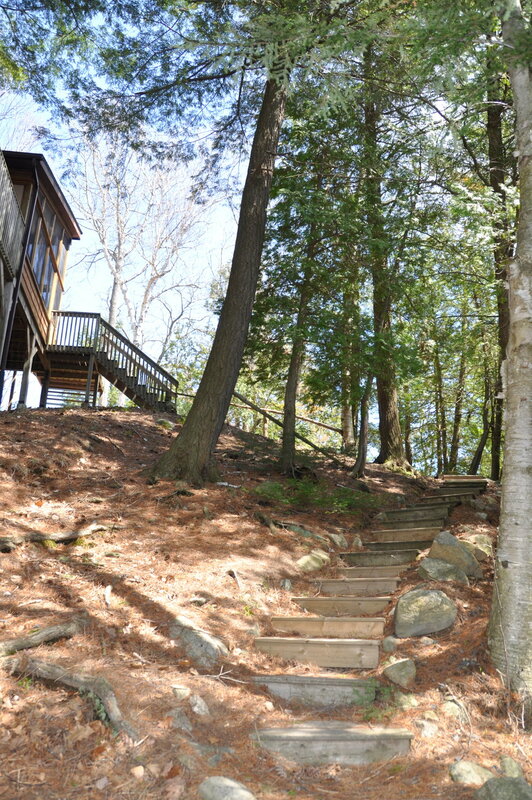 The cottage driveway being at the end of the road can be a great play area for young ones with zero traffic. 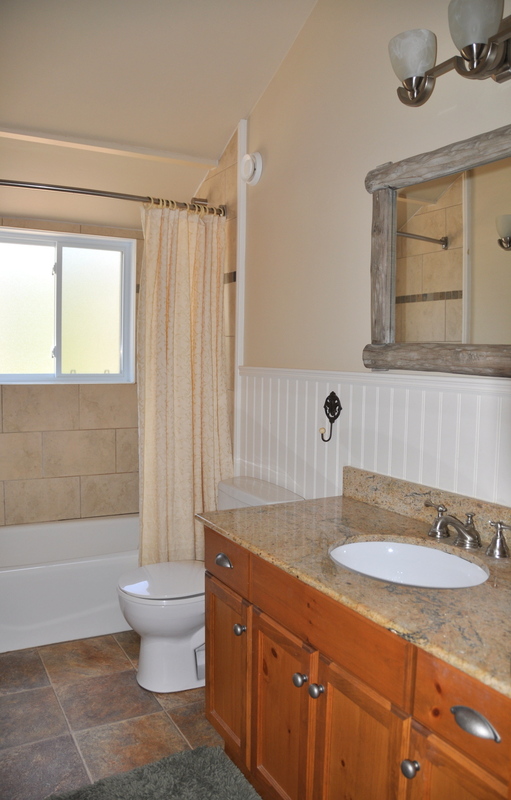 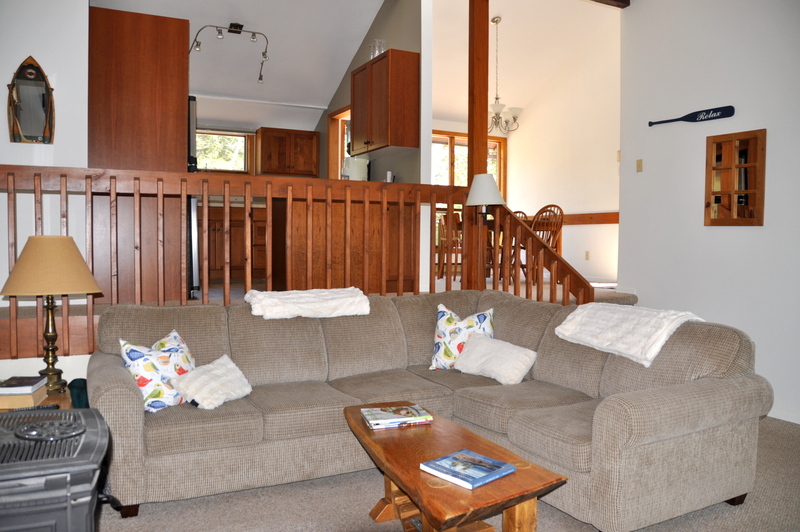 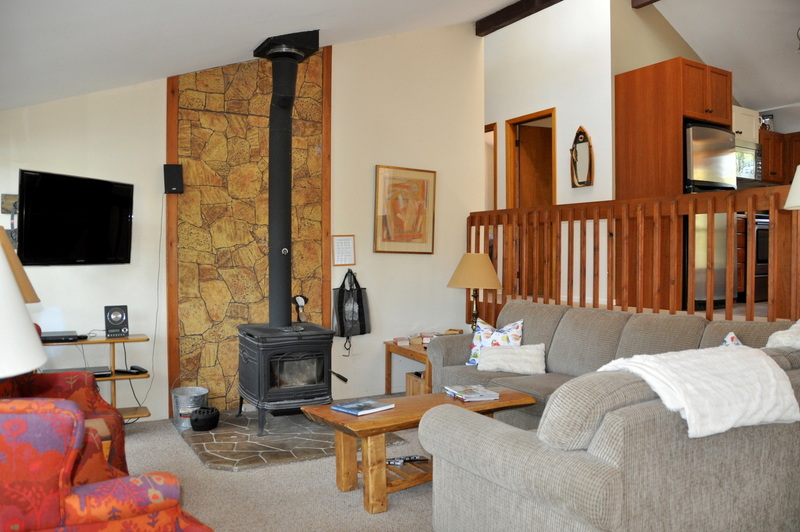 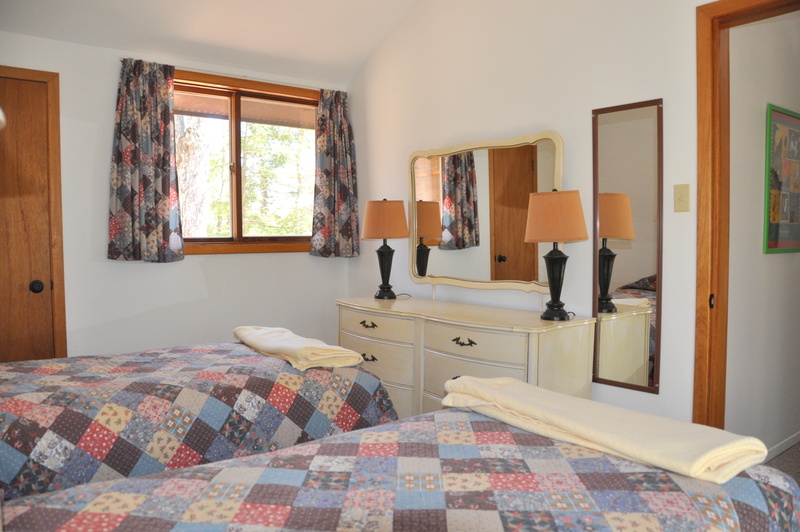 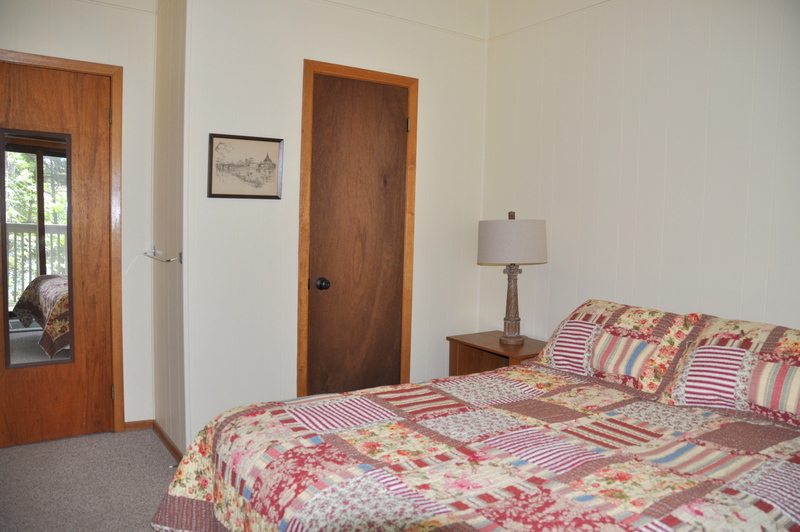 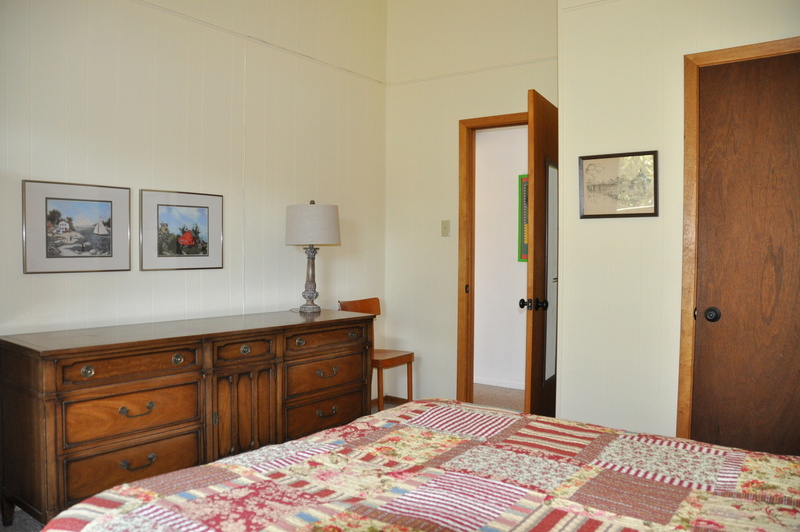 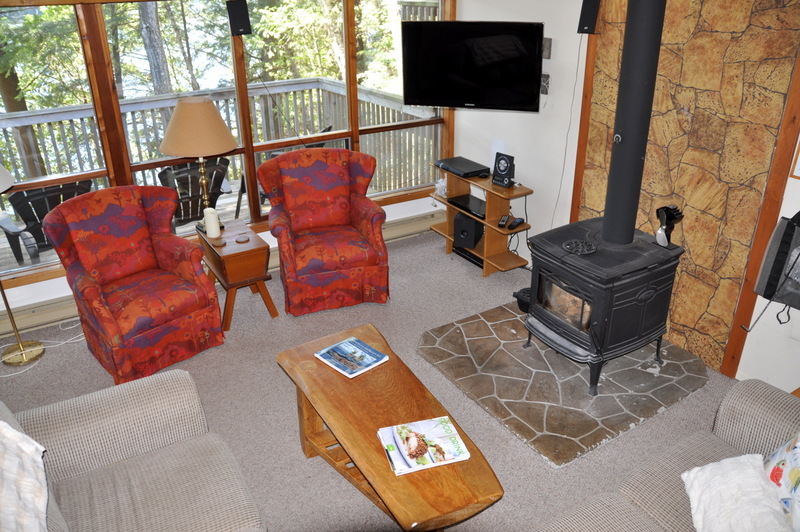 The interior of the cottage is cozy and well laid out with an open concept dining/kitchen/living area at the entrance to the cottage and a newly renovated bathroom and 3 bedrooms at the opposite end. 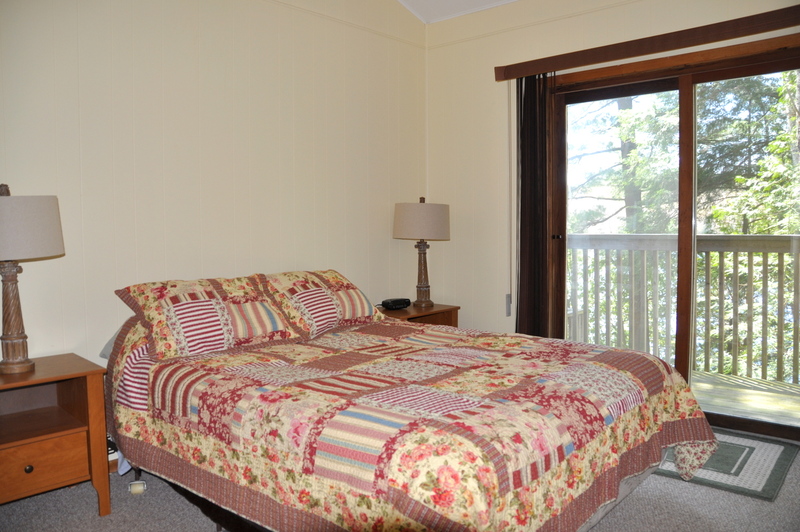 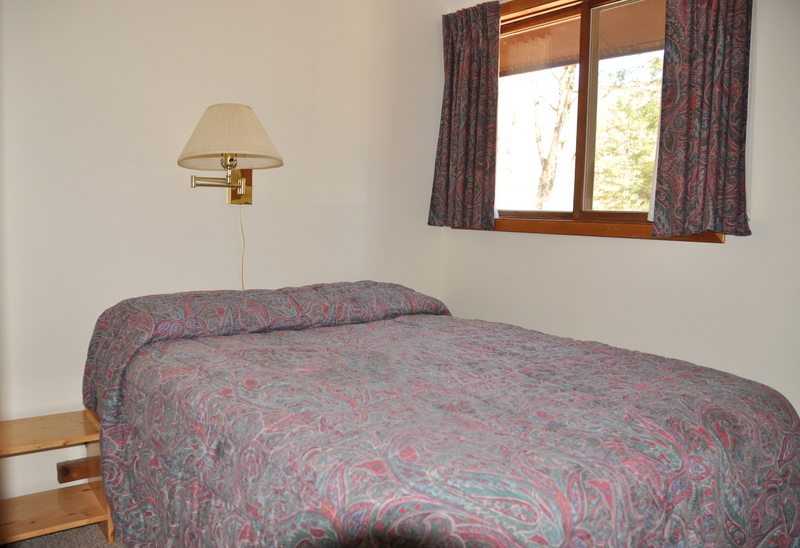 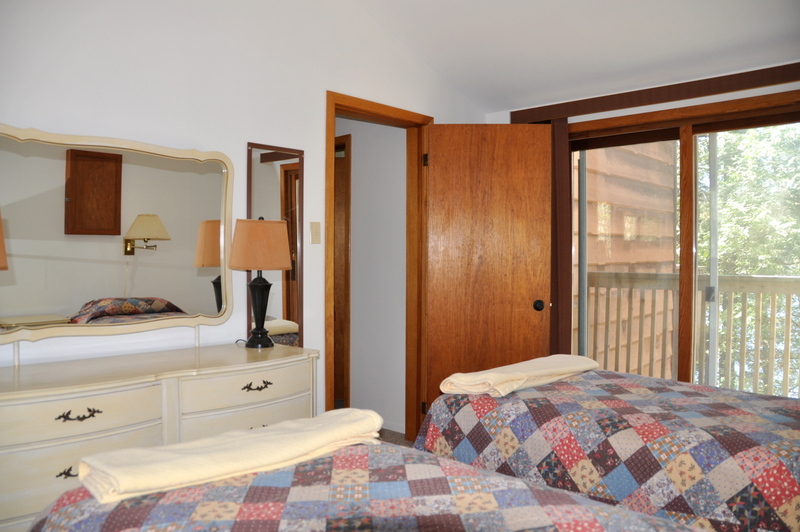 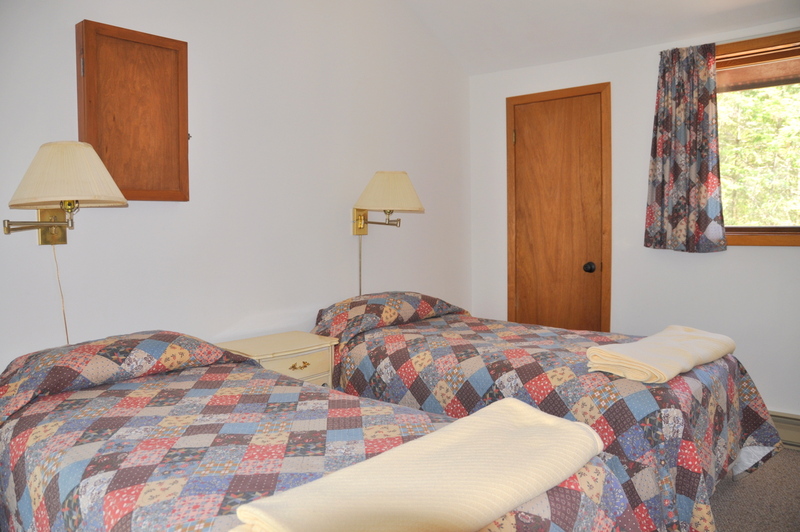 Two of the bedrooms have balconies and wonderful tree-top views of the lake. 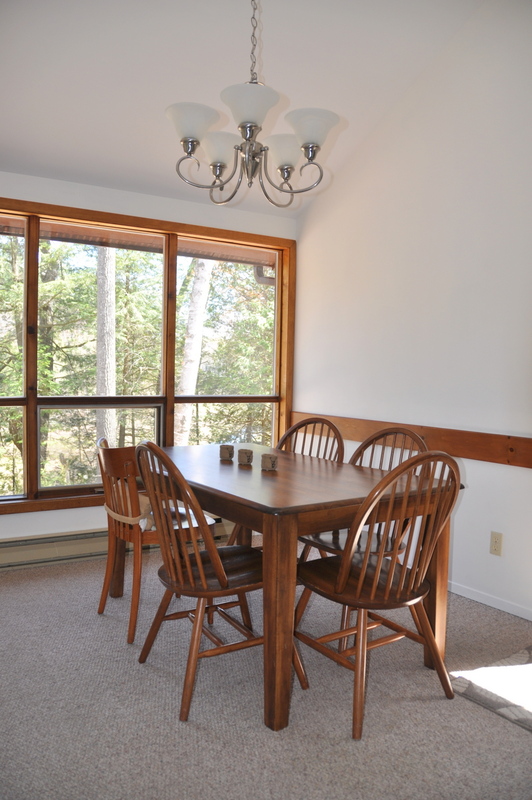 When eating or playing cards at the dining room table, you can see water out both the back and front windows, how great is that! 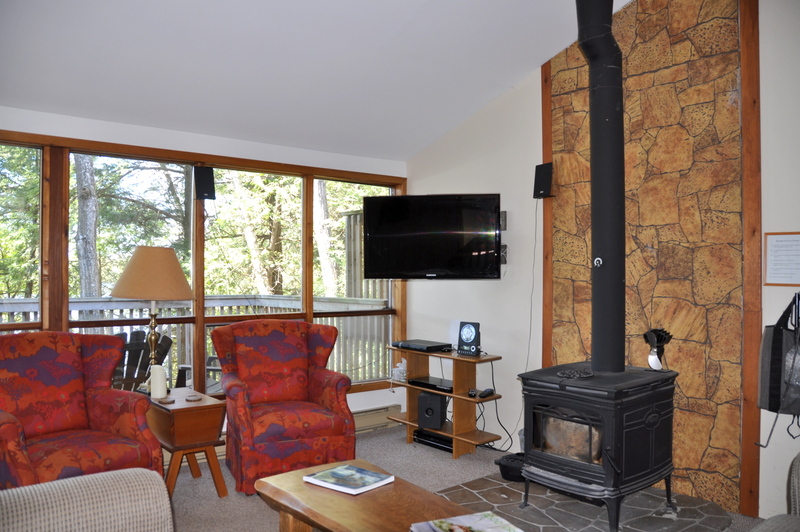 The sunken open concept living room with its comfortable furnishings and efficient wood stove allows everyone to feel connected. 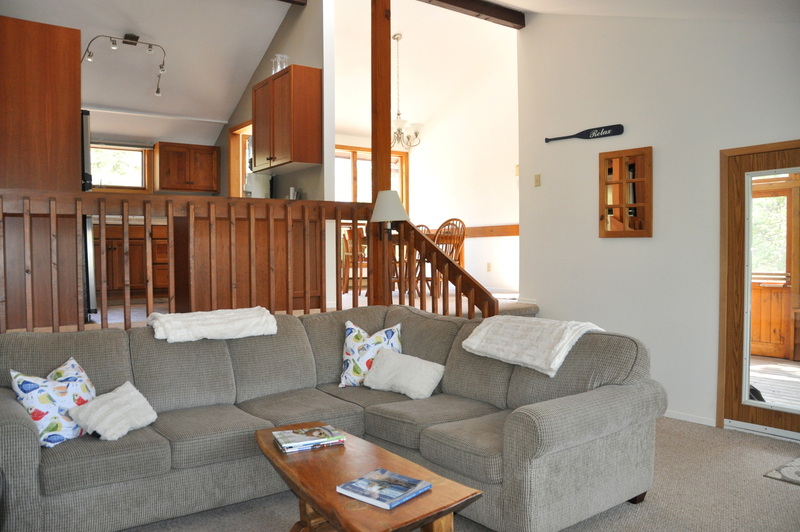 It is great for family gatherings, relaxing or watching late night TV or movies. 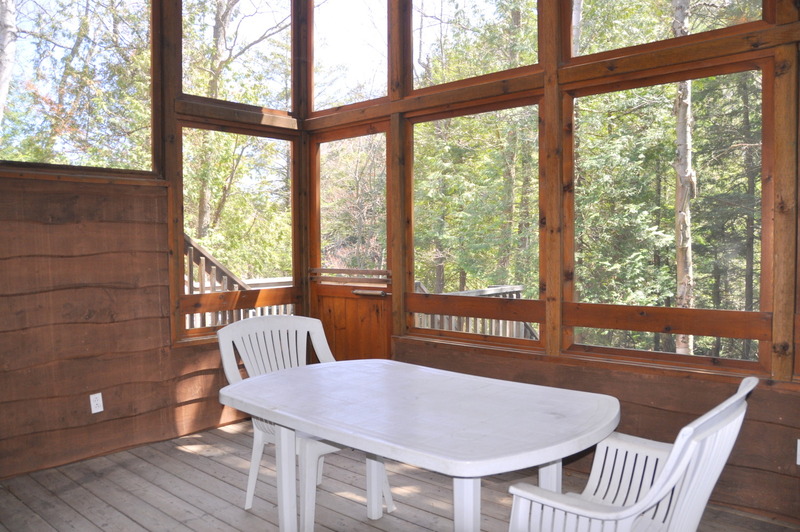 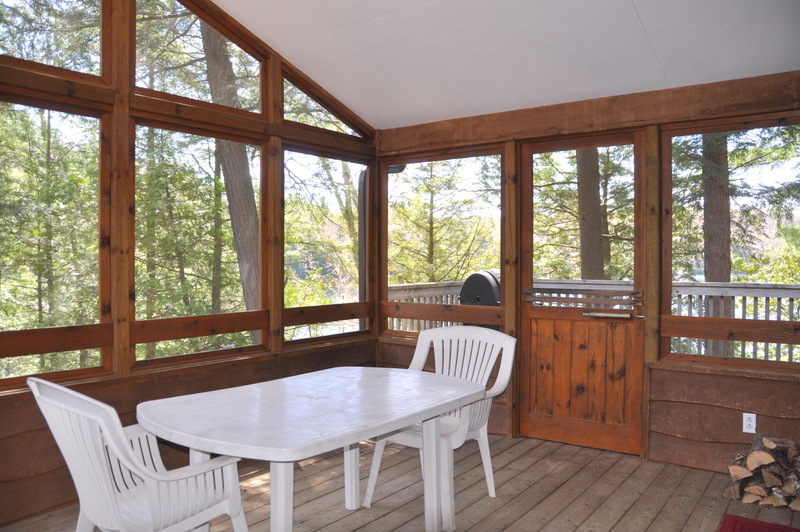 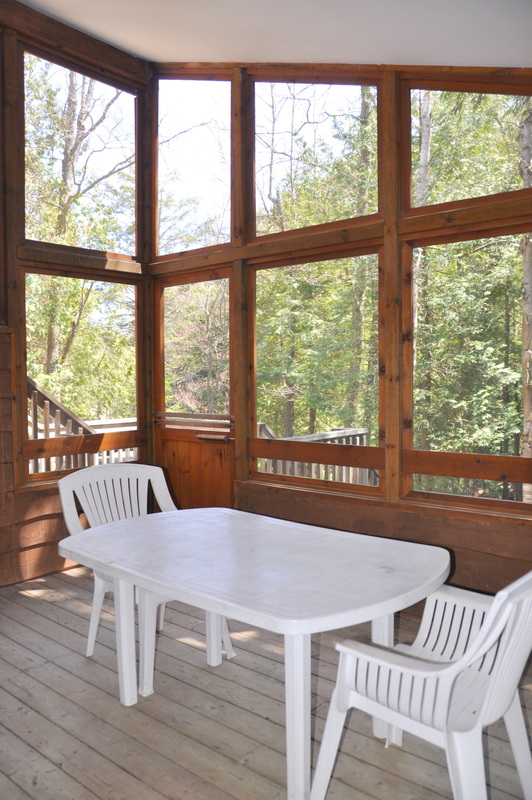 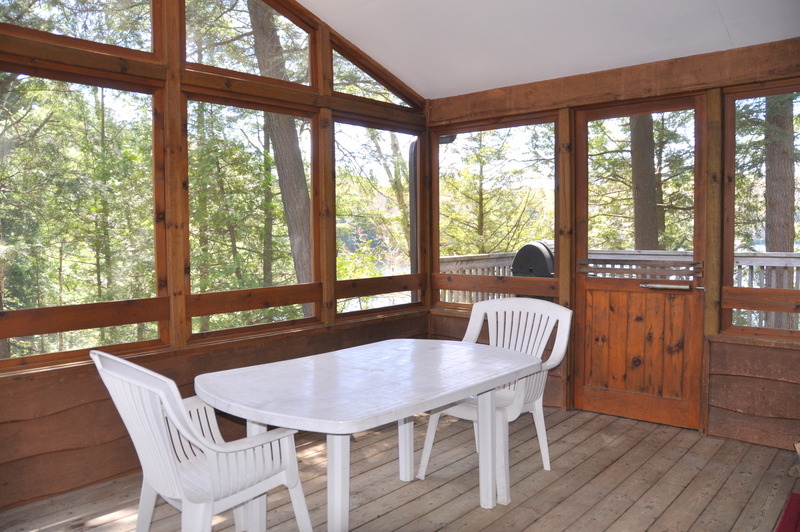 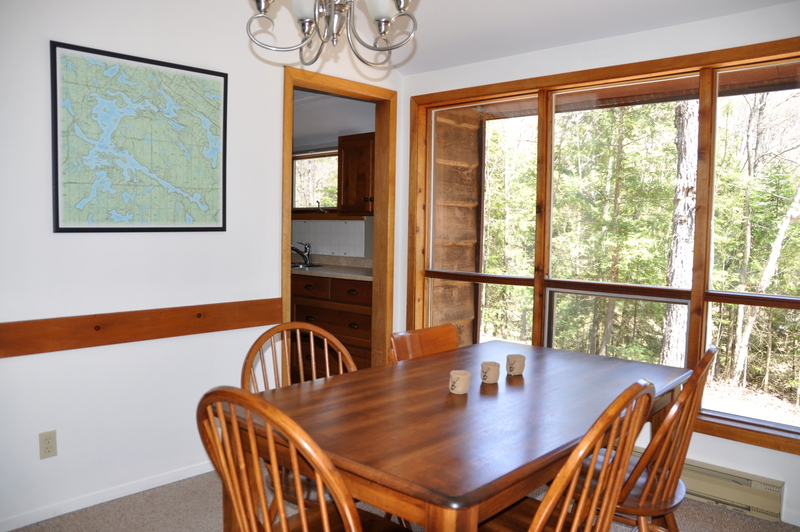 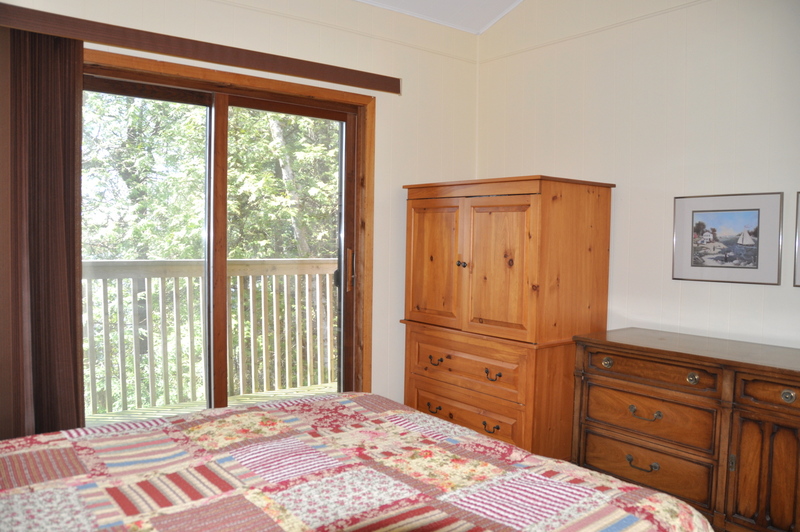 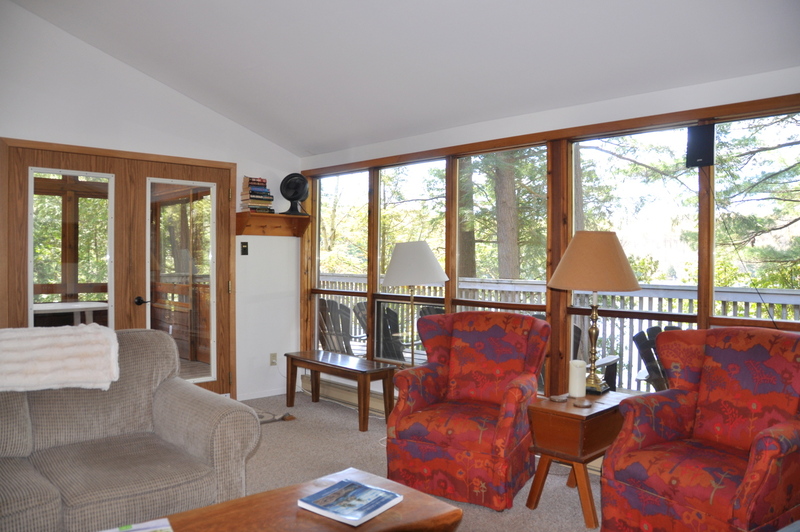 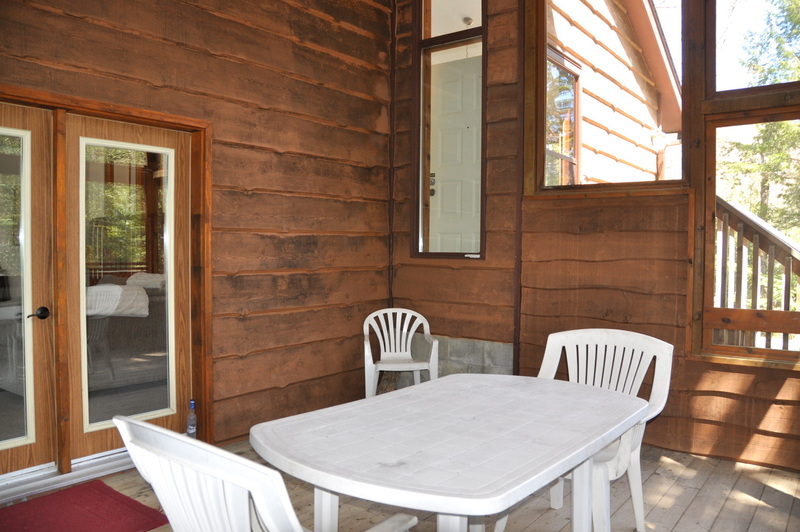 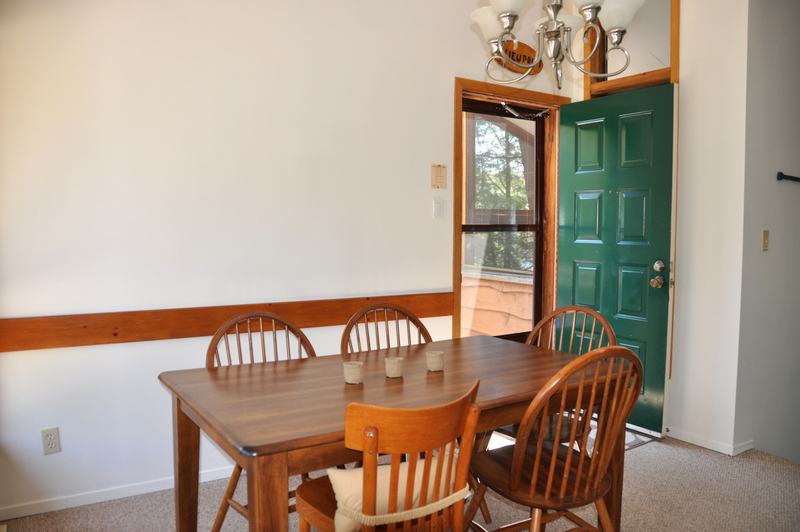 The large screened-in Muskoka room is the place to be on inclement days or early summer bug season, as you will still feel one with nature while dining, playing games or reading. 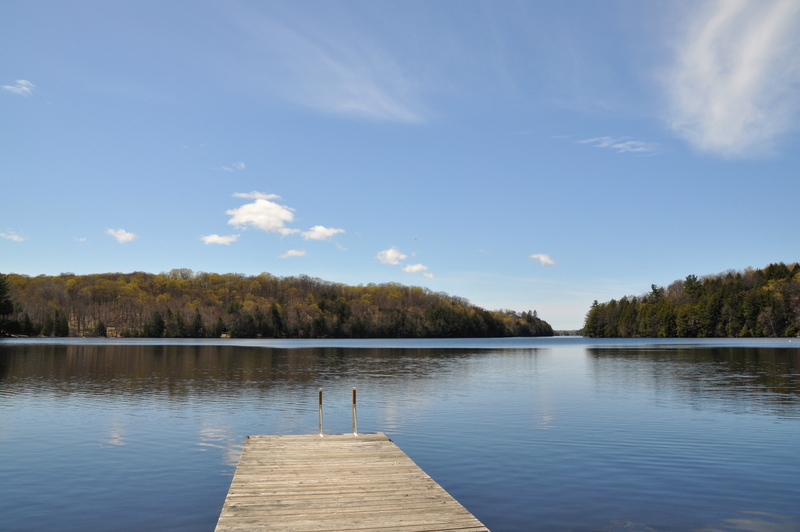 Head down to the dock and the 200 feet of natural shoreline waterfront to enjoy the sun from mid-morning until sunset. 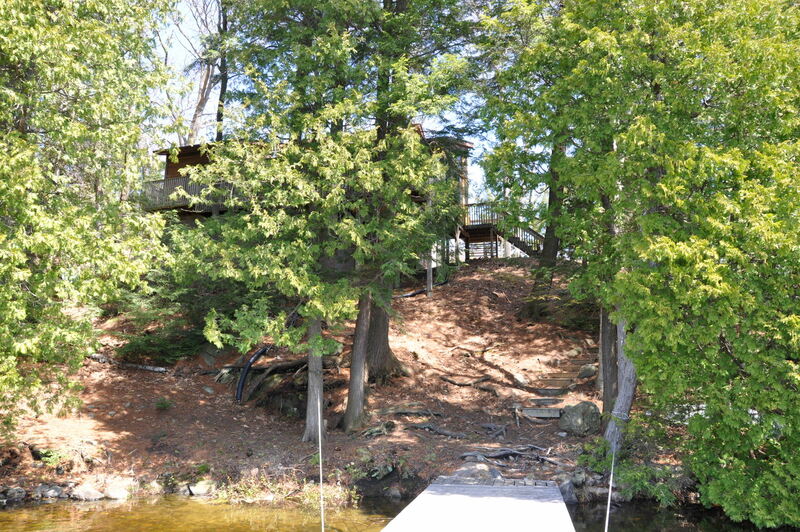 The water is 10 feet deep at the end of the dock, perfect for swimming and cooling off. 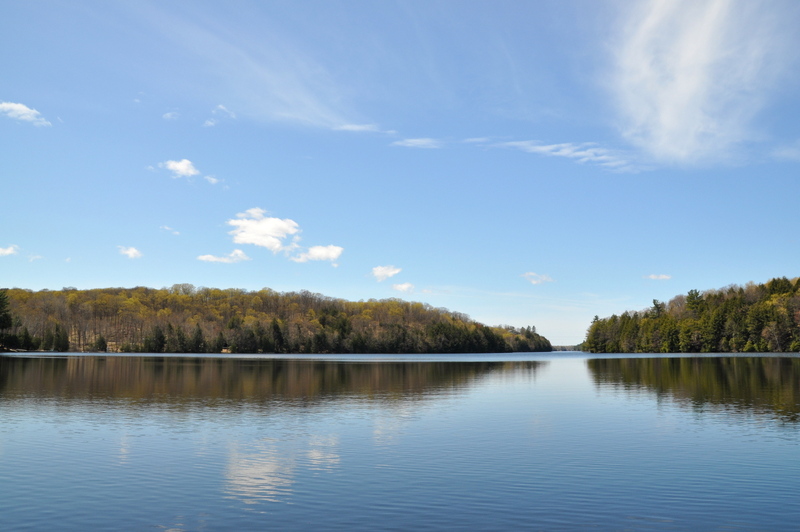 There is limited boat traffic in the bay, ideal for calm water paddling and exploring of the area. 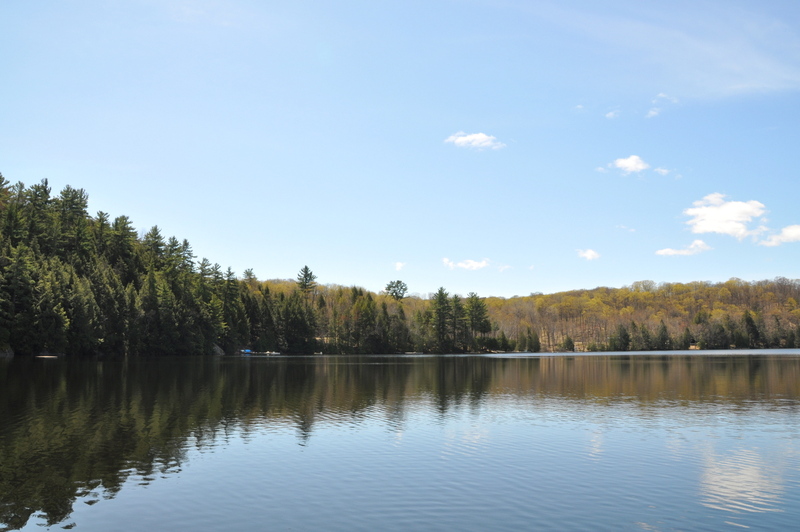 For avid fishermen, bass, pike and walleye are in abundance so be sure to take out the rowboat and hook a few for dinner. 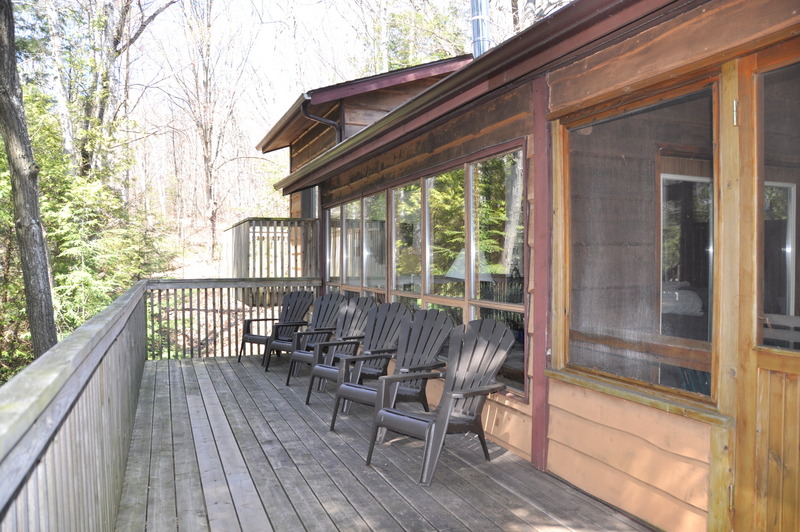 The main spacious lake facing deck provides ample space and seating for everyone to hang out and enjoy afternoon beverages while barbequing dinner. 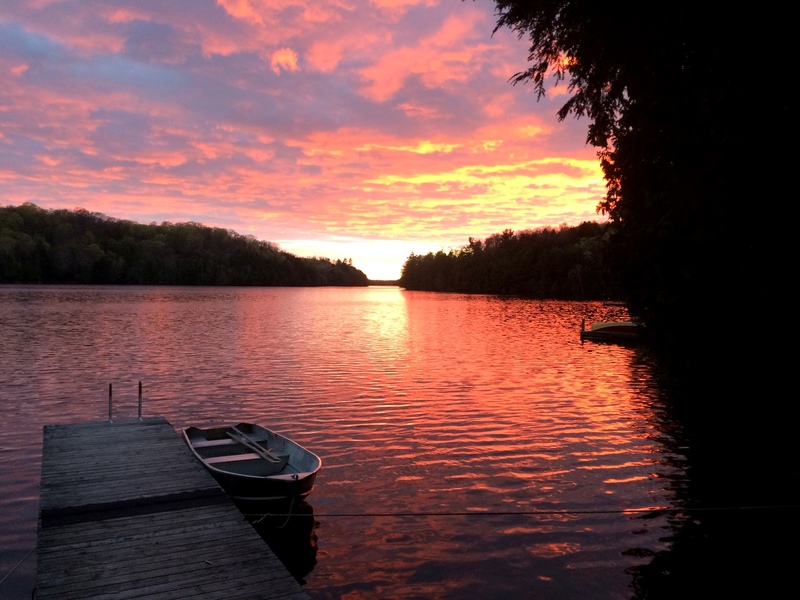 But the place to be at the end of a long summer day is on the dock. 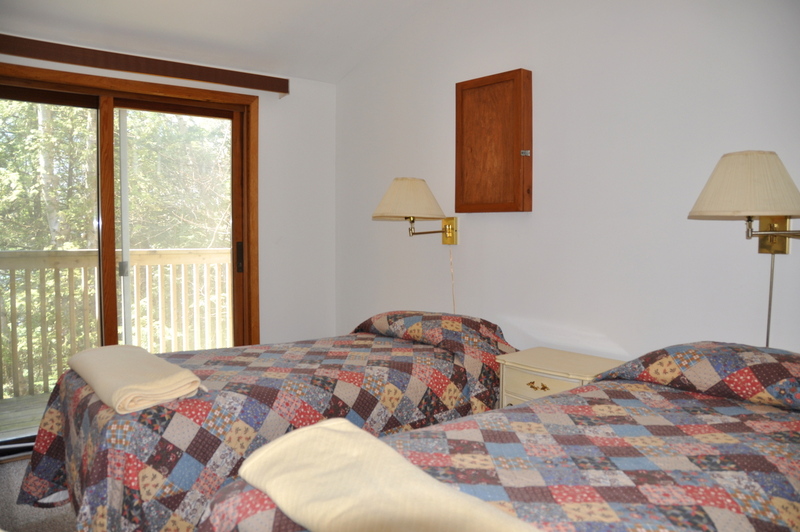 With a southwest exposure, you will be wowed by the uninterrupted views of stunning sunsets, night after glorious night! 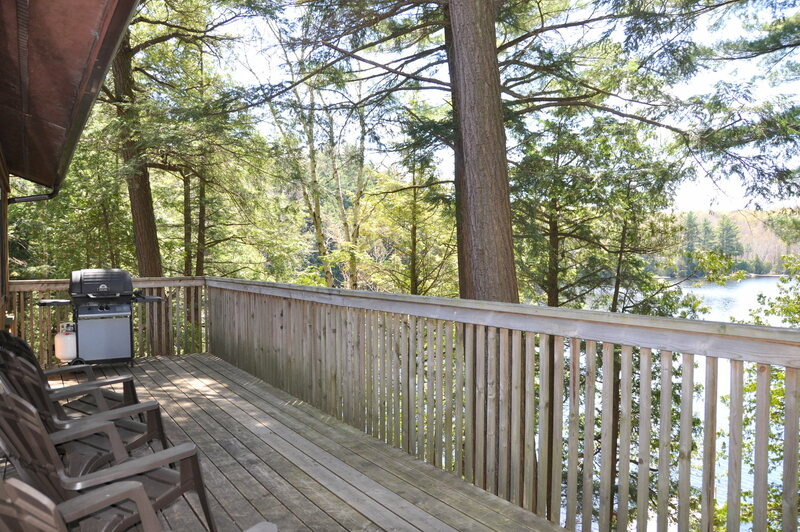 LOCATION: Location: About 2.5 hours north of Toronto. 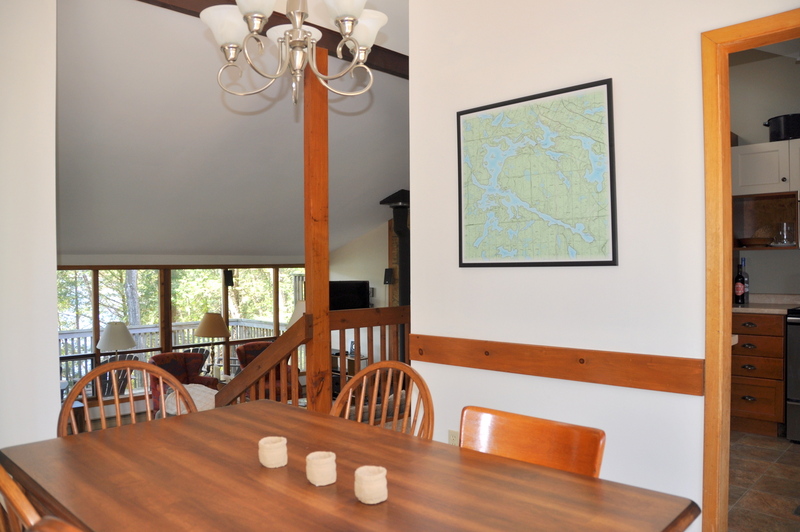 About 15 minutes from the town of Parry Sound for shopping, dining, groceries, LCBO and most all other amenities. 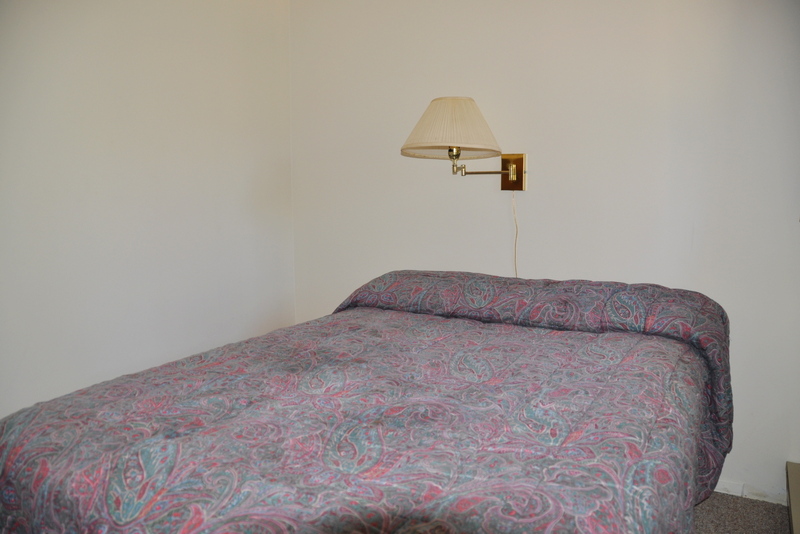 Pet upon approval (no cats please, owner allergies), no smoking, maximum number of occupants is 6, bring own linens and towels, bring own drinking water, noise restriction after 11 PM. 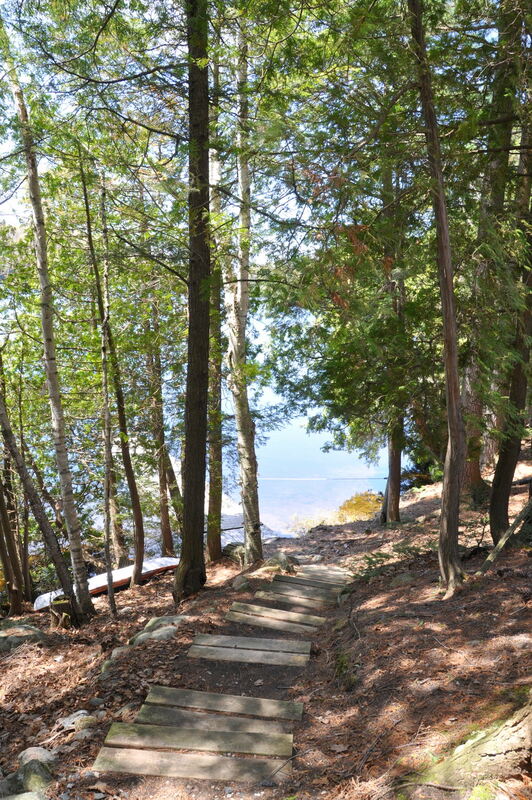 Please note that there is a railway track near the cottage, therefore can slightly hear train in the distance.